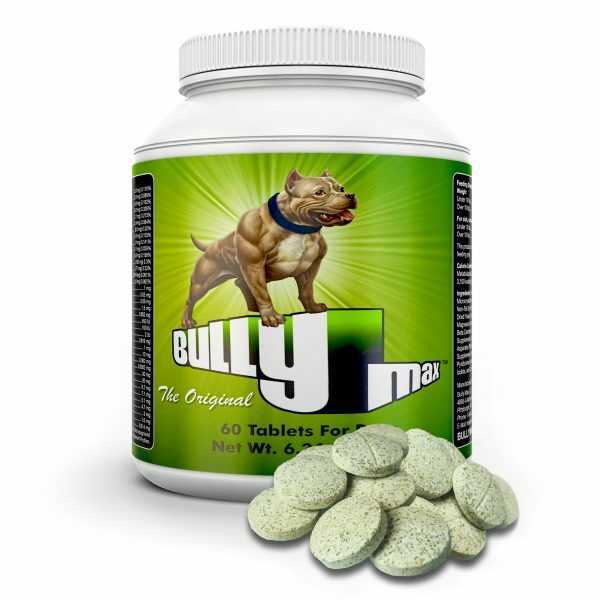 Many dog breeders and dog owners run into situations where their dogs lose weight. It’s a very common problem. Especially with rescue dogs. The solution, in most cases, is simply to increase their calorie intake. However, it’s important that you choose the right source of calories. Otherwise, you can do more harm to your dog than good. What are some of the most common reasons your dog loses weight? 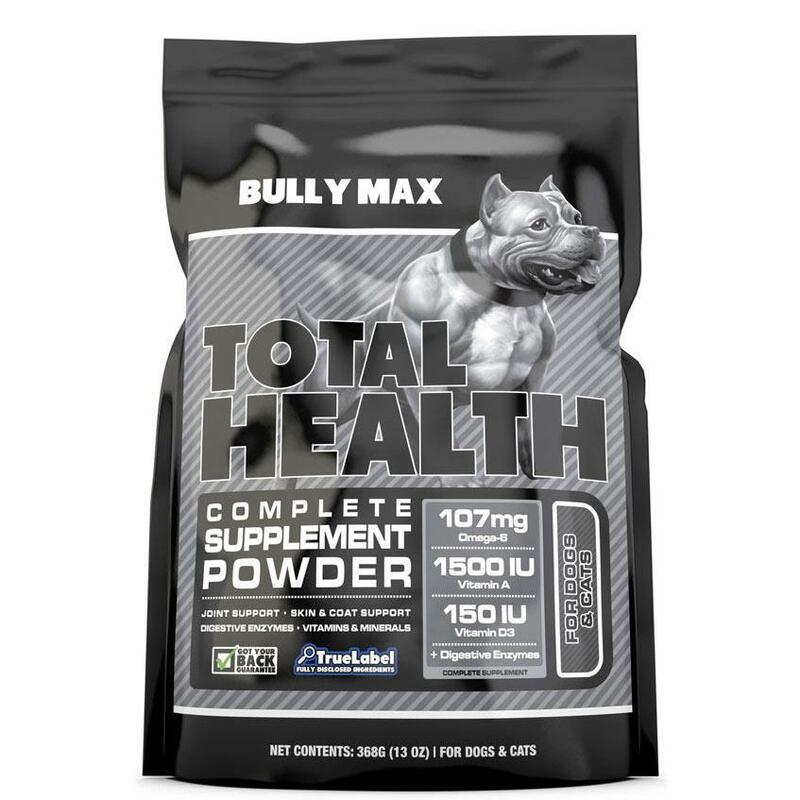 There are many products on that market that are formulated to add weight to dogs. However, the problem with most of these products is that the source of fat is either soybean oil or vegetable oil. Soybean oil and vegetable oil are high in trans fats. Trans fats can have a very negative impact on your dog’s health. If you’re unfamiliar with the negative impact soy can have on your dog’s health, we recommend reading this article. 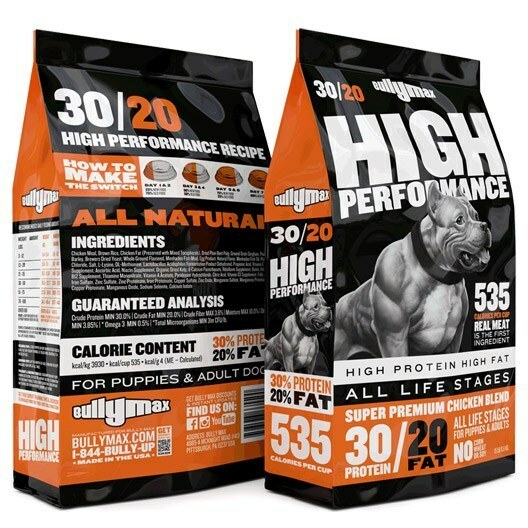 Feeding your dog weight gaining products that contain trans fats is similar to a person increasing their weight by eating at McDonald’s three times a day. Will you gain weight with a diet like this? Absolutely. However, it will have a very negative effect on your health. Through our research, we found one new company that is using fish oil as their main source of fat. 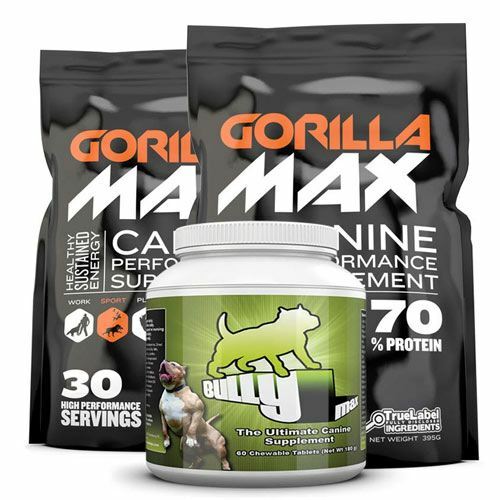 Fish oil is does not contain trans fats, is loaded with healthy fats, and has a very positive impact on your dog’s health. 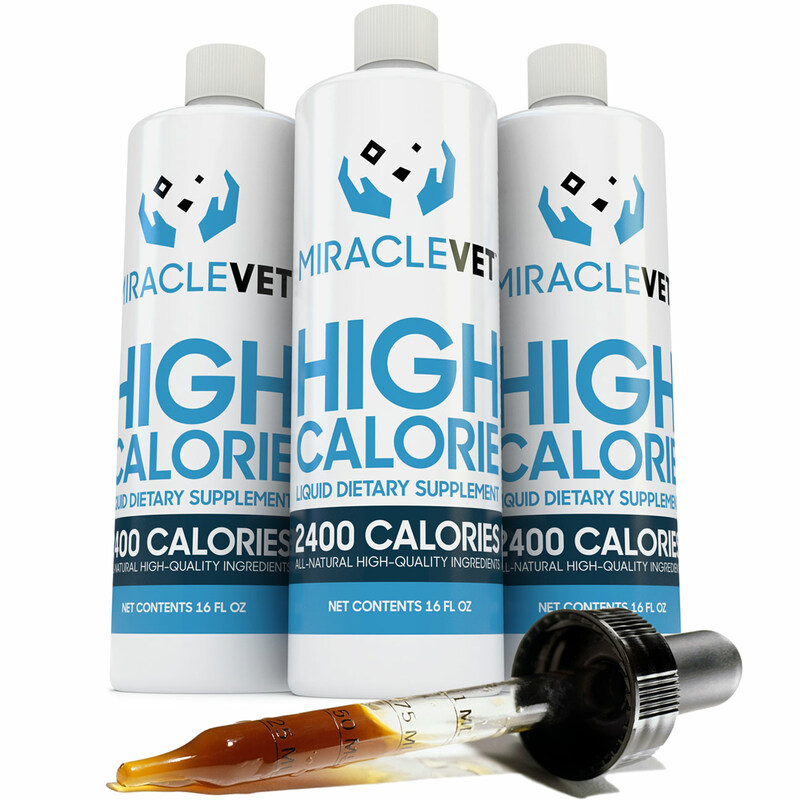 The company is Miracle Vet LLC and their product is called Miracle Vet. 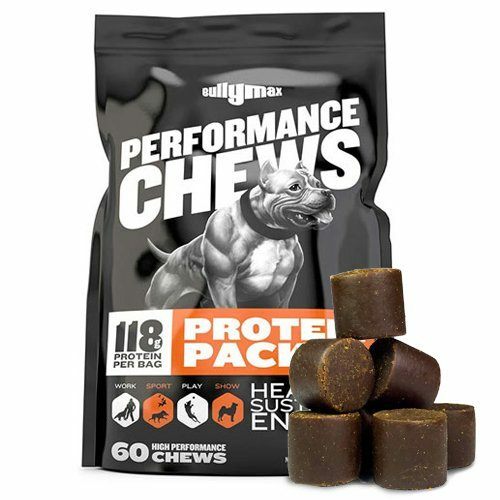 Uses fish oil as the #1 ingredient (not only extremely high in fat, but also great for your dog’s heart, skin, and coat). Made in the USA with ingredients sourced in the USA (important since ingredients sourced internationally have a high recall rate). 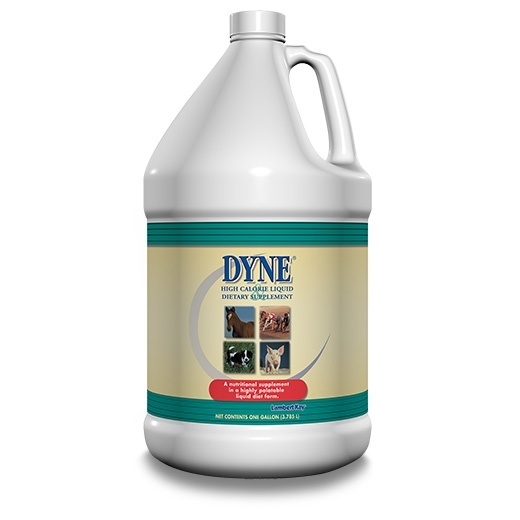 That being said, we feel that Miracle Vet is the healthiest and safest way to add weight to your dog.